The number of first-home buyers turning to their parents for home financing has considerably declined over the recent months. According to a poll by Digital Finance Analytics (DFA), the number of first-home buyers who were getting help from the so-called "bank of mum and dad" peaked at 60% in the middle of 2017 but dropped to 20% at the start of this year. 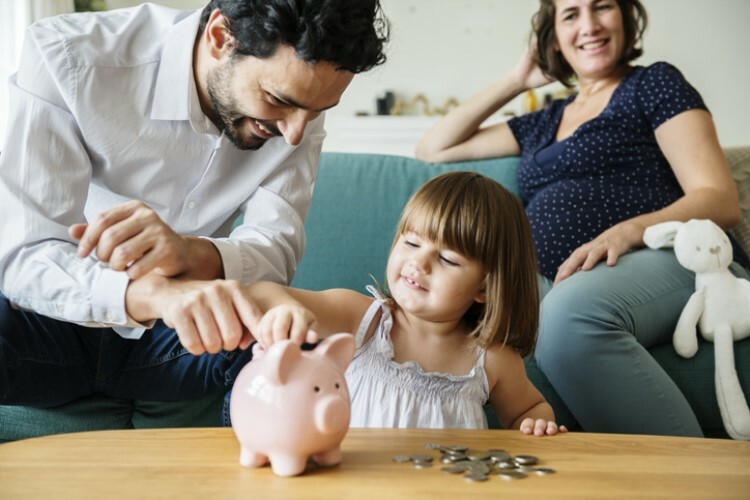 The average contribution from the bank of mum and dad has also decreased — from $88,000 over a year ago to around $75,000 as of January. "That is still quite a lot of money. But the fact is, the size of the contribution from the bank of mum and dad is reducing, DFA principal Martin North said. Cumulatively, the total amount lent by the bank of mum and dad is close to approaching $30bn. Overall, the bank of mum and dad is still considered amongst the top 10 lenders in Australia in terms of loan stock. "Bank of mum and dad remains a considerable force within the marketplace even though the growth is now easing considerably," North said. However, he explained that three factors are driving the moderation in the bank of mum and dad activity. North said the housing downturn has led to the decline in property values, making it difficult for parents to access the equity they built on their homes. "First parents are more concerned in a falling market about the equity in their property, when facing into retirement. The 'ATM' has run dry. They cannot afford to pass money down the generation now," he said. Another reason behind the downturn is that many first-home buyers are postponing their plans, preferring to wait rather than risk losing their deposits in a slump. "Plus we know that those who get help from parents are twice as likely to default in the subsequent five years compared with those who saved," he said. The stricter lending rules is also a factor. North said many first-home buyers who depend on the bank of mum and dad struggle to have their financing applications approved. "Banks are reluctant to lend, and a seagull payment is not regarded well, compared with a record of regular savings. Some lenders have stopped lending to borrowers with a bank of mum and dad deposit. Thus we think the momentum we saw last year is slowing and the Bank of Mum and Dad may be a less important factor ahead," he said.